CreateNow is a podcast that seeks out innovators who focus on creative and generative approaches to changing the systems that rule our world. From finance to banking, business to art, we’re interested in people who are creatively rethinking and remaking sectors once thought unchangeable. 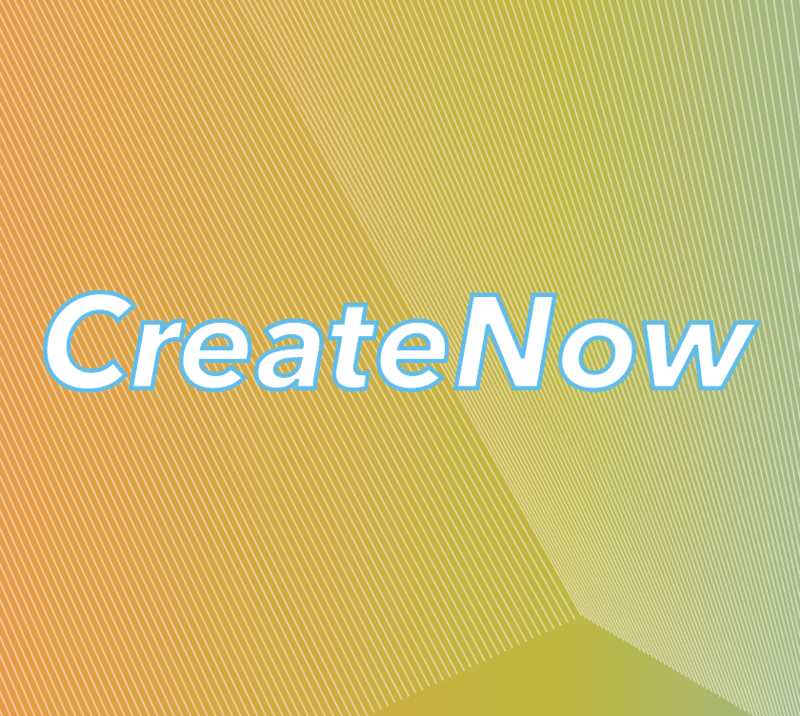 CreateNow is a project of Future Studio and is housed at Bennington College’s Center for the Advancement of Public Action (CAPA). 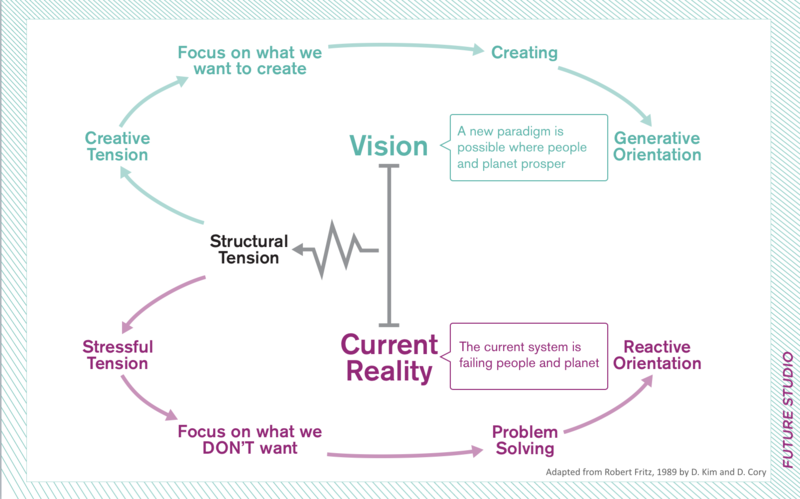 I wrote “Enough With Problem Solving, Let’s Start Creating” for Creativz.us at the invitation of Alexis Frasz, one of the lead researchers and authors of the companion Center for Cultural Innovation and NEA report Creativity Connects. Blur was a series of events from 2001-2003 co-conceived and created with Carol Stakenas, then Deputy Director and Curator at Creative Time. It was a collaboration between The New School, Creative Time and Parsons School of Design. Provocative and playful, Blur was created as a series of events exploring new creative practices that embrace the pleasure, seduction and energy of new technologies while calling for deeper reflection and critical awareness of our actions in digital art and culture. In the early naughts, there were few opportunities for organized discussions regarding creative innovation or the blurring of disciplines across new media practices in the United States and outside of industry-focused conferences. 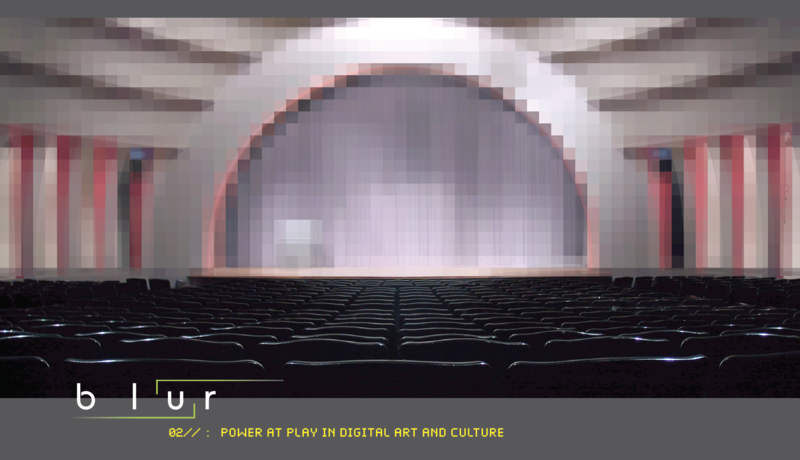 BLUR was created to provide a much-needed forum in New York for creative practitioners to share their work, discuss how current technological culture has influenced their process, and generate new ideas. Blur received major support from the Rockefeller Foundation. The New School International Art tour was created in 1997 to provide online access to eagerly anticipated international contemporary art exhibitions including the Venice Biennale (Venice, Italy), Documenta X (Kassel, Germany), Sculpture: Projects in Munster 1997 (Munster, Germany) and The Johannesburg Biennale (Johannesburg, South Africa). The project was co-conceived with curator Kathy Goncharov and supported by Vera List, Robb Peck McCooey Financial Services and the Peter Norton Family Foundation. This innovative and first-of-its-kind online project was created in an era before blogs, social media or, in general, any online coverage of art exhibitions. The archive is currently being updated to work in modern browsers and will launch again soon.